How to choose a domain name that satisfies SEO Practices? Search Engine Optimization plays an important role in making your website visible in the first positions of a Search Engine Result Page. Everyone likes to show their website on the first page of SERP. But to achieve that we need take care of a lot of things. It begins with the domain name. One of the basic and important building blocks of SEO is the URL structure. 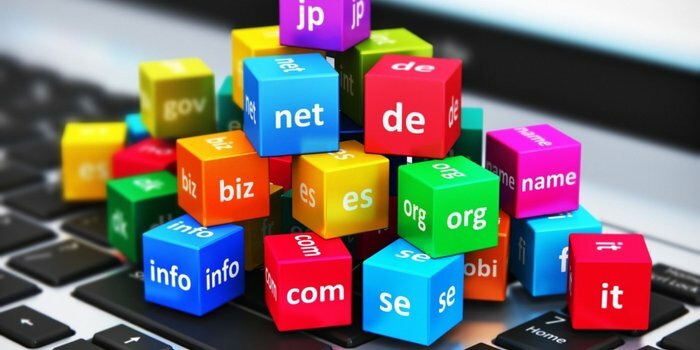 If you’re asking yourself what is a domain name? Well, for example : www.aspirationhosting.com, here ‘aspirationhosting’ is the domain name and this is your site’s specific and unique location. Always try to keep your domain name simple. An easy to read, accessible and user-friendly domain gives a positive user experience. Always remember to avoid numbers in domain names. Your domain name should be easy to remember by the customers. It should attract the customers. Try to give an idea of your business in your domain name itself. For example : www.aspirationhosting.com, here a customer who sees the URL can easily identify that it is related to some hosting service. Make it memorable. If you need not want your customers tripping over their keys to find you, give importance to readability. First of all, you cannot manipulate the Google’s SEO algorithm. Certain people thought that stuffing keywords in domain name improves their search result. If any black hat activities found, Google pushes down your website automatically. In older times some domain names are purely their keywords. But now Google won’t allow this. And also Google started to negatively associate these sites with low-quality sites. Canonical URL helps to avoid the duplicate content. Google will penalize your page rank if duplicate content exists. Canonicalization will tell Google which is your Master page and also indicates which URL you want to show in the search results. Canonical Tag or 301 redirects can be used as a remedy for the issue of consolidating duplicates. Don’t use stop words in your page title. If your Web page consists a title with stop words, avoid it while making URL. For example, if your page title is “How to choose the right host”. Here ‘the’ is a stop word so please avoid it when you create the slug. Slug is the user-friendly URL name. For, or, but, of, a, the, etc. are stop words. If you are a new entrepreneur who is going to start an online business you can start with Aspiration Hosting, we will help you from domain registration to set up a full-fledged online store. Our technical experts will help you to install, configure and also to manage your store easily.